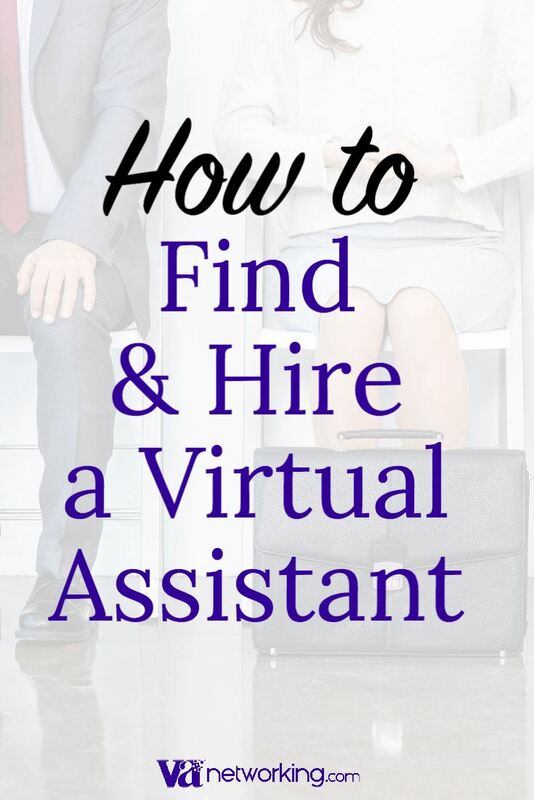 Finding a Virtual Assistant is not as hard as you might think. One thing you want to avoid are the huge VA companies that pay their contractors pennies while taking dollars from you. Instead, find an independent VA who either works alone or has a team who works under them. If you can find someone in your own country, or who speaks your language, that’s much better. It’s important to make a list of all the tasks that you need a Virtual Assistant to do. The VA you hire will need to know what’s involved, and you can’t hire someone until you can make a list of all the things you need them to do. 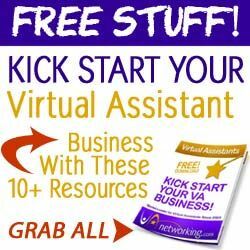 You may discover you need more than one VA if your list comprises a lot of different business areas. Using the task list, write an RFP. An RFP lists all the things you want the VA to do, as well as the compensation range and other expectations you will have of the VA. Remember not to expect too much in different business areas of your VA; most VAs specialize in 1-3 areas. VAnetworking has high quality paying members who are serious about building their VA business. If you post your RFP to VAnetworking, you’re more likely to receive some very good bids from proactive virtual assistants. Post your RFP for free here. If you are part of any group or organization, you can post your needs for a VA there. They will likely have plenty of recommendations and even recommend their own VA for you. You can post your RFP on Facebook, LinkedIn and other social media, and you’ll get applicants as well as recommendations from others about who to hire. Send a notification to your circle of influence, mentioning what you need done and that you want to hire a VA. They’ll likely then recommend people to you, or send out the notice to their circle too. If you’re careful, know what you want and stay proactive with your VA, you’ll end up having a great experience, improve your business, and make more money. 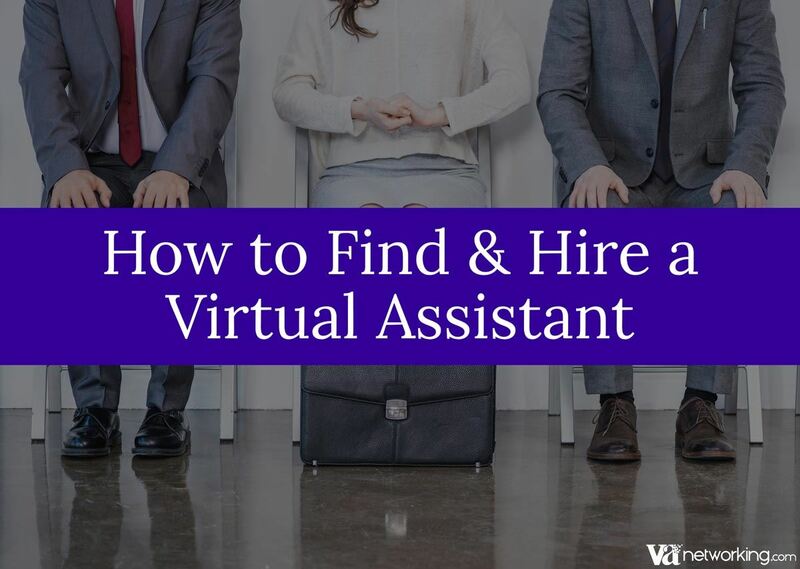 By bringing “the best of the best” of Virtual Assistants to the VAnetworking Community, we make it easy for clients to partner with successful VAs. Stop by our network and find the Virtual Assistant that you’ve been looking for. They are waiting, ready to assist you with all your business needs and it costs nothing to post a job.